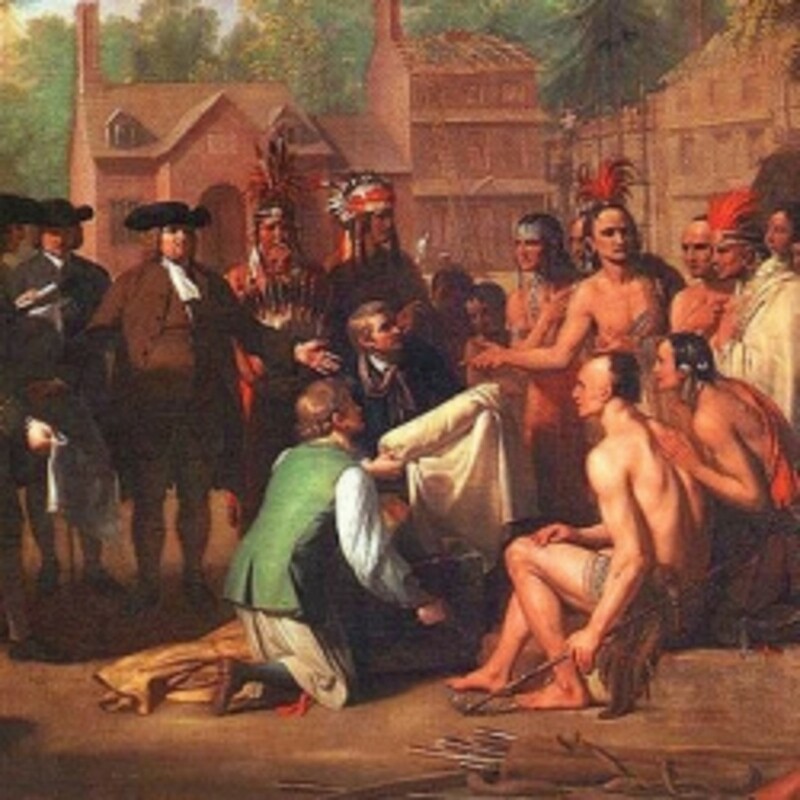 After the French were defeated in the French and Indian War, Indians no longer had the comfort and security of alliances with the French who had power and could prevent Indian territory from being moved in upon or assist in attacks against antagonist settlers. They turned to building alliance with the British to secure peace and security, but their apprehension was given life when the British broke land agreements. In an attempt to procure the relationship and future of their tribes, the three chiefs visited London to meet with the new Monarch in hopes of securing something to assuage their fears of losing land and power, but they left with nothing (Brown, Clark, Hewitt, & Jafee, 2008, p. 179). The Indians finally felt what the colonists felt of Britain, unimportant and not monetarily beneficial, thus not worth their time. However; they are depicted in art as attempting to be civil and diplomatic which gives a new image of the efforts they expended to save themselves. Already ignored unless their activities meant money for the British, the colonists began their journey of taking things into their own hands. The colonists were inundated by immigration leading to demands for new farmland and conflicts between old and new settlers (Brown, Clark, Hewitt, & Jafee, 2008, p. 169). Settlers began encroaching on Indian territory, and the government did nothing to protect the colonists from counterattacks leading to emerging vigilante groups to handle affairs (Brown, Clark, Hewitt, & Jafee, 2008, p. 170). Winds of change carrying the scent of colonial liberty, pride, entitlement, and frustration began to blow. The French and British had a peace agreement broken after ignoring their warnings not to block settlers’ moves. When the French saw Virginian and Pennsylvanian settlers moving in more and more, they viewed it as a threat to their territory and retorted by building forts in the Ohio Valley (Brown, Clark, Hewitt, & Jafee, 2008, p. 174). An encounter between George Washington and French troops ignited a war in 1755 resulting in the French being deported, a claiming by British of Louisbourg, Quebec, and Montreal (Brown, Clark, Hewitt, & Jafee, 2008, p. 174). Colonists prided themselves in their contributions, but received a slap in the face as the Brits gave back Louisbourg in an exchange for a sugar rich island, again, serving only themselves in their negotiations. Little did they know, the ignored colonists’ patience grew thin as the ties between them loosened. British troops were quartered in colonist homes, the Brits condescended them, military achievements were scoffed at, and the colonists felt ostracized and exploited (Brown, Clark, Hewitt, & Jafee, 2008, p. 176). 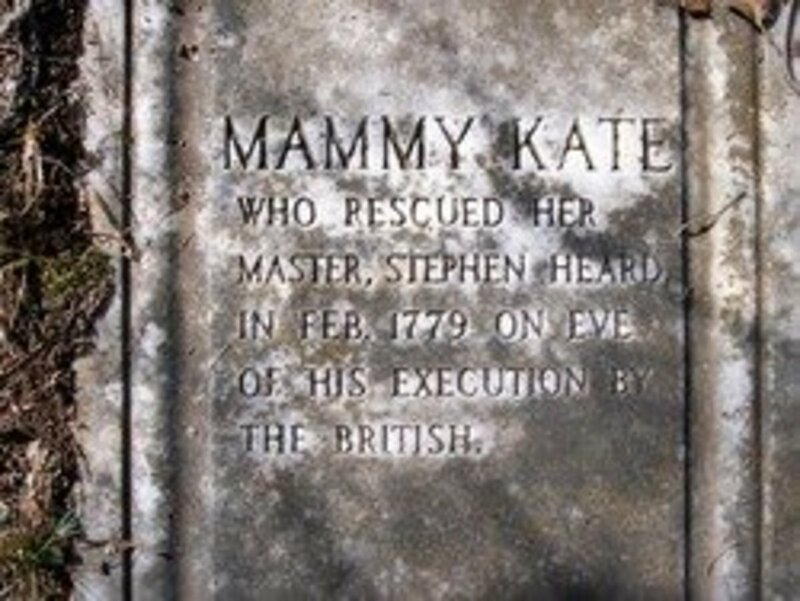 Continuing to swing their hammer after the end of the war, the British demanded funds from the Colonists to recuperate from the war. They also attempted to maintain order on movements to prevent conflict with the Indians and prohibited movement west of the Appalachians and implanted standing troops further drawing the line in the sand (Brown, Clark, Hewitt, & Jafee, 2008, p. 177). Aside from being segregated and treated as objects, the colonists suffered greatly both during the war an after, and others benefitted, but not as many who did not. In the speech given by Patrick Henry outside of Richmond, Virginia in 1775 he addresses the President in a plea to fight for freedom. His motivation is to show the President, that the colonies have hoped for too long, been shunned and ignored, and controlled for too long and if they are not prepared to fight they will forever be slaves. He gives examples of the previous ten years of trying to ‘talk’ to the British and how it has failed. He points out the British are readying themselves for war already as there is no other justification for the armies and fleets they have. He concisely delivers a speech that shows the colonists previous attempts at peace have failed and the end result in the absence of fighting is essential slavery and tyranny. He ends with that life is too dear to spend it as slaves and that he would rather die without freedom. The Oneida Nation attempted to declare peace because like many tribes, both the British and the Colonists were seeking alliances with them. The document begins as “brothers” addressing both sides. It expressed confusion over how two sides from the same blood could fight each other, and that it was unnatural, it urged for peace between them and to allow the tribe to not take a side by not asking them to get involved (Brown, Clark, Hewitt, & Jafee, 2008, p. 222). Because of the bloodshed and violence, I believe the request was in the best interest of the tribe. If they chose the British, and the Brits lost, they would suffer, if they chose the colonists, who had not provided the same protections to tribal land as the British, they would lose. The tone and content of the message is compassionate, inclusive, and humble. I like the leader’s approach, but disagree that the tribe could not understand a war between blood, as we saw there were many wars between the Indian tribes over land, trade, and allies. Thus, as all of the parties involved from the French to the British to the colonists and Indians, they did not follow suit and claim neutrality they did what served their interests. In fact, the Oneida eventually allied with the colonists (Brown, Clark, Hewitt, & Jafee, 2008, p. 222). 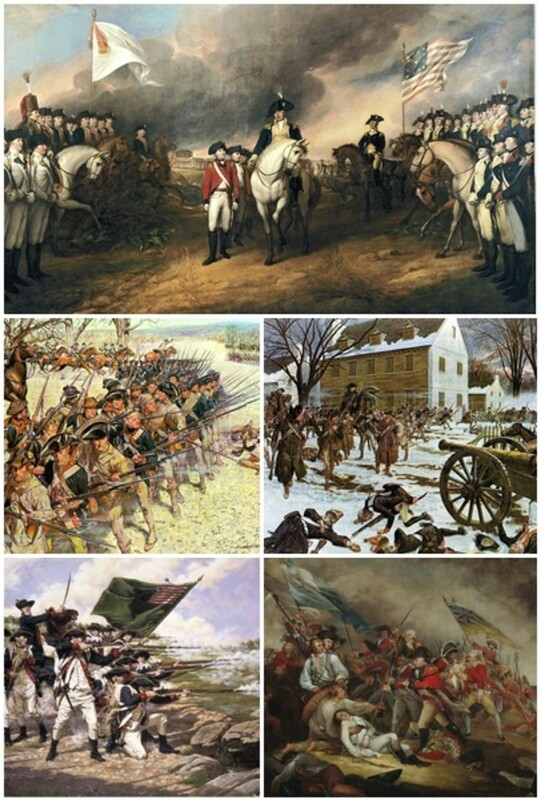 Following the end of the French and Indian war, between 1765 and 1775 the Brits imposed a barrage of taxes upon the colonists. Already ignored, prevented from moving, afforded no protection, and provided with no relief for their own economic slumps the colonists faced the British imposition of taxes. These taxes were the beginning of the end of British rule, and the beginning of the word “American” as a collective identity among an otherwise non cohesive group of 13 colonies. The Sugar Act of 1764 placed a heavy tax on molasses imported to North America but a low tax on British imports in an attempt to gain control over already smuggled molasses (Brown, Clark, Hewitt, & Jafee, 2008, p. 181). Next, the Stamp Act of 1764 required a stamp to be purchased and placed on documents like land titles, contracts, court documents and cards and to be paid for in hard currency (Brown, Clark, Hewitt, & Jafee, 2008, p. 181). This act affected everyone from apprentices to the elite. It was repealed after protests, but a new Declaratory Act reiterating Parliaments powers to allow them to make essentially any law we want was a statement that was received as “we still control you’ (Brown, Clark, Hewitt, & Jafee, 2008, p. 182). Next, the Revenue Act of 1767 taxed paint, paper, lead, glass, and tea (Brown, Clark, Hewitt, & Jafee, 2008, p. 182). This was met with protest because it was voted for in a Parliament where there was no representation by the colonists. “Fairness” began to be the word of the day for colonists. “What about us” and “Us versus Them” were thoughts that filled their minds. At this delicate time, British troops and British Board of Commissioners were established as a standing army in Boston (Brown, Clark, Hewitt, & Jafee, 2008, p. 182). The Brits took the colonists and their abilities for granted, blinded by their own judgments and feelings of superiority over them. Colonial protests ensued, with 57 in one year in New York alone and a vigilante group known as the Loyal Nine creating a Liberty Tree and effigies of Grenville and Stamp providers in protest of the Stamp Act (Brown, Clark, Hewitt, & Jafee, 2008, p. 184). Their protests to taxation evolved into social disparity as symbols of wealth were targeted in riots from mansions to chariots (Brown, Clark, Hewitt, & Jafee, 2008, p. 186). A new sense of “us” was building among the colonies as they stamped out the Stamp Act and then moved their focus to the Revenue Act’s Townshend duties (Brown, Clark, Hewitt, & Jafee, 2008, p. 186). Colonists boycotted imports from Britain, substituted products, and even voiceless women such as the Patriot Society signed actual petitions to join in the boycott of tea bringing female voice to paper for the first time (Brown, Clark, Hewitt, & Jafee, 2008, p. 186). A common ground was now established between colonies and gender. As protests grew, British soldiers were still present and targets to throw items at. Opening fire the first time, they killed an eleven year old boy and the second time, five Bostonians dubbing it as the Boston Massacre (Brown, Clark, Hewitt, & Jafee, 2008, p. 188). The British withdrew troops and repealed most of the Townshend duties but the fires were already lit. In an attempt to alleviate the financial burdens of the British East India Tea Company, they instituted a Tea Act of 1773 which permitted the selling of tea directly through chosen agents to North America at low prices with half duties but also undercut other merchants selling their teas (Brown, Clark, Hewitt, & Jafee, 2008, p. 190). Less egregious than other Acts, the colonists were just waiting for something else to provoke them. When the ships carrying the tea arrived, patriot leaders boarded the ships and dumped the tea out. This protest with likely with hopes of retreat like their last riots spawned, instead the Brits took extreme opposition with the creation of the Intolerable Acts (Brown, Clark, Hewitt, & Jafee, 2008, p. 192). The British revoked Massachusetts’ right to elect its own council, British officials were able to be tried in other provinces, or British replaced Boston government and occupied; but most detrimental, they closed the Boston Harbor along with their remnants of a relationship with the colonies (Brown, Clark, Hewitt, & Jafee, 2008, p. 192). 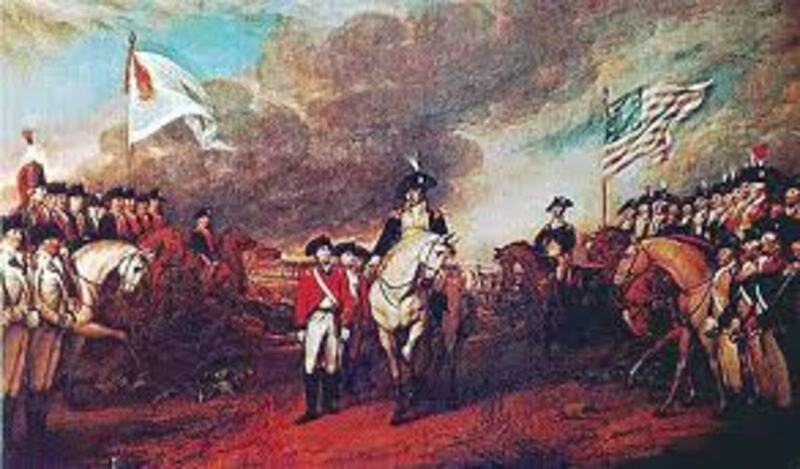 The colonies combined thought and resistance and at the aid of Massachusetts, delegates from 13 colonies convened and adopted the Continental Association to completely boycott European products, and thus the final strings severed laying the foundation for a Revolution. So the colonists had fought, together, with a common interest toward freedom and they achieved it. Upon achievement, an uncharted territory was being discovered: a ruling government and order of the colonies. 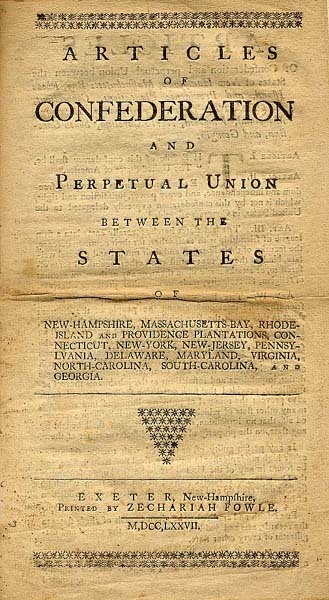 States were still independent from each other physically and in views. Thus in order for a Constitution to be drafted with substance to prevent a revolution within itself, it needed to speak for all colonies where reasonable, or in the alternative through compromise. The Articles of Confederation, a framework for the Constitution was drawn up through representation from each state to the Continental Congress (Brown, Clark, Hewitt, & Jafee, 2008, p. 227). It permitted each state’s sovereignty, and limits on Federal Government powers. One of the compromises that also stemmed from sovereignty was also the balance between the elite and the middle class by ensuring not only the individualism and sovereignty of each state to assuage fears of a monarchial system, but to ensure no fully wealthy few could control or rule, two houses were created; the Senate for state representation and the House of Representatives based on population for creation of law (Brown, Clark, Hewitt, & Jafee, 2008, p. 237). This required popular majority in state representation, taking power from the elites and spreading it amongst the residents. From the creation of the House, a new issue arose regarding the population being counted to determine the number of representatives in the House, as the South had many slaves without the ability to vote. It was agreed that the slaves would be counted as 3 free men for every 5 slaves when determining population. Although, I personally disagree with that, no population that cannot or will not eventually vote should be a deciding factor in voting power, it was a compromise. The North was able to benefit as well with a banned slavery ordinance of the North West banning slavery from western territories north of the Ohio River, but with a contingency that international slave trade could not be banned until at least 1808 and other states must return fugitive slaves to their owners (Brown, Clark, Hewitt, & Jafee, 2008, p. 239). Additionally, common markets were established for the North, Congressional power to regulate bankruptcy, mint coins and other provisions were granted. 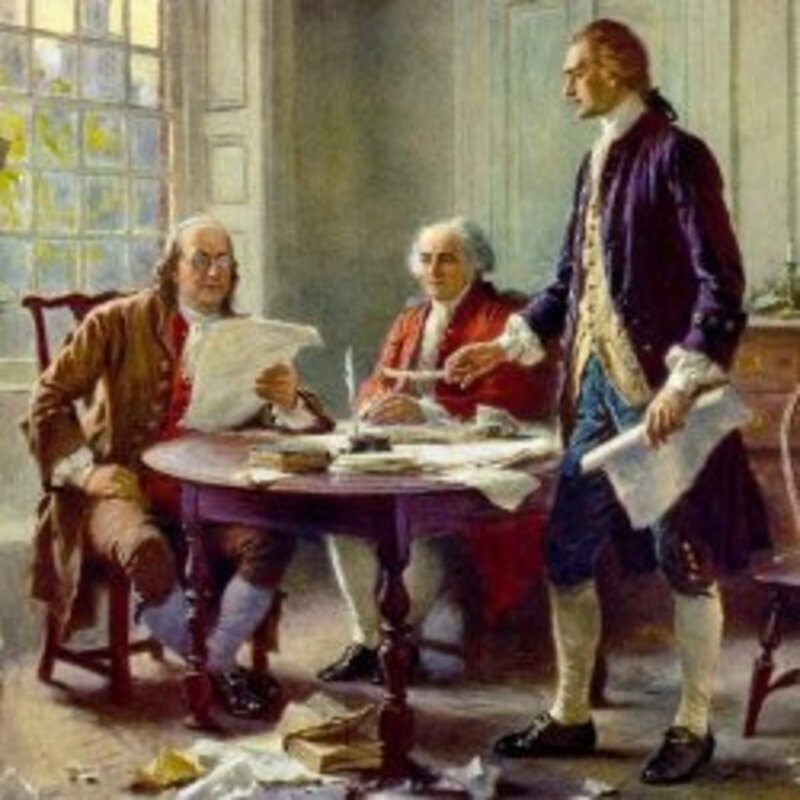 With this multiple concessions, it led to acquiring the required 9 state minimum to ratify the Constitution. Finally, the colonists were introduced to civil dispute resolution. 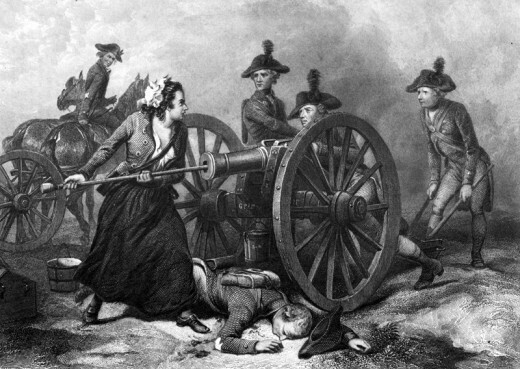 Do you think women and slaves' contributions to the war integral to the colonist's success? During the Revolution women were integral to the success of the men. Although many were left at the homestead with their children to farm and survive, and others turned to shelters, the women who traveled with the army took positions of cooks, nurses, laundresses, orderlies, gravediggers, and some even fought (Brown, Clark, Hewitt, & Jafee, 2008, p. 215). Likely feeling the importance of being able to contribute to the war and have a voice guided them, along with their thirst for freedom. The slaves were impacted more so. Some slaves ran away amidst the confusion of the Revolution, some fought in exchange for promised freedom, and others traded sides and left with the British to migrate to Nova Scotia (Brown, Clark, Hewitt, & Jafee, 2008, p. 218). The South opposed the slaves fighting in the army, and some slaves joining the Brits were expelled and left to their own devices against the colonists resulting in recapture and harsh punishment (Brown, Clark, Hewitt, & Jafee, 2008, p. 218). Yet even in this time, where colonists were fighting for the very same thing the slaves were, they were blind to it; pursuing their own freedom while taking away others’. A petition was even drawn up by a free black who asked for the natural inalienable right to freedom for his people and their children. Both the colonists and the slaves had the taste and desire for freedom during this time, and women dreamed of a freedom of their own; the ability to contribute and have a political voice. Everyone was clawing from the hole of oppression toward the same thing, but the colonial men were always on the top, never really stopping to look down. What a pity, for if freedom was recognized for the slaves, they may have won the war more quickly with voluntary black soldiers. Brown, J., Clark, C., Hewitt, N., & Jafee, D. (2008). Who Built America. Boston: Bedford/St. Martin's. 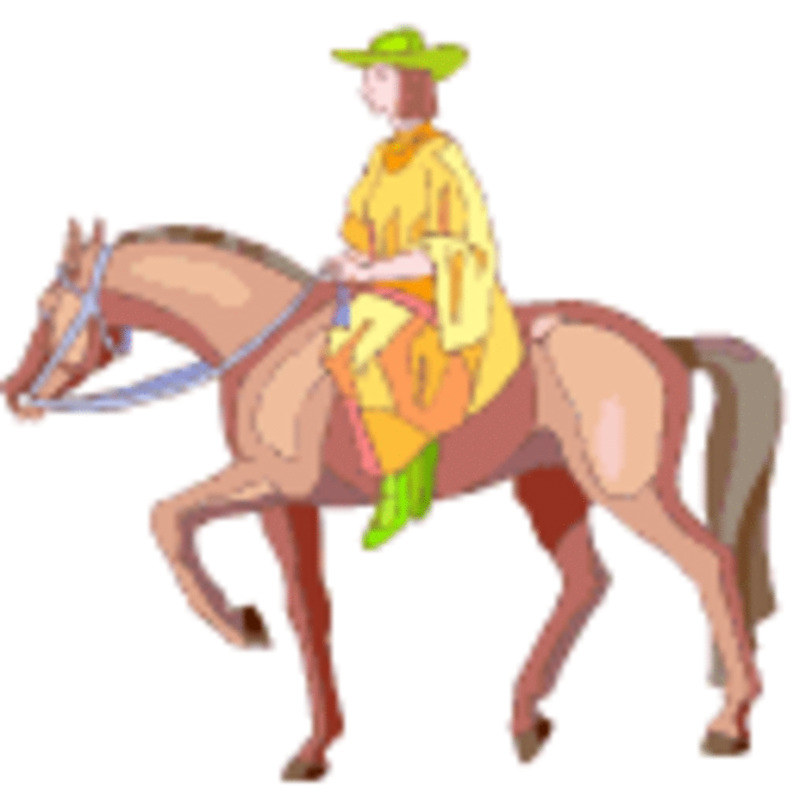 The Spanish Revelutionary war was a time where my familys Lopez, surname Guadaly and Tijerina, Rodriguez. Where somewhat separated. But we all are working on a plan to reunite the family and the worlds as a whole. The understanding of the plans of God. The Balfour Act given to Jacob is the trusted authority from God to realign his Children back around into the folds Gentiles and back. Gods wisdom riches and Royal thorne under the British Royalty alongside Rockefeller. The banking system and the spirit which it stems from. Everyone can be saved and Gods spirit is hear on earth for anyone who welcomes him a free gift. Its alomost like Isaac Ismael Rocky Roth and more time to be familys work together.